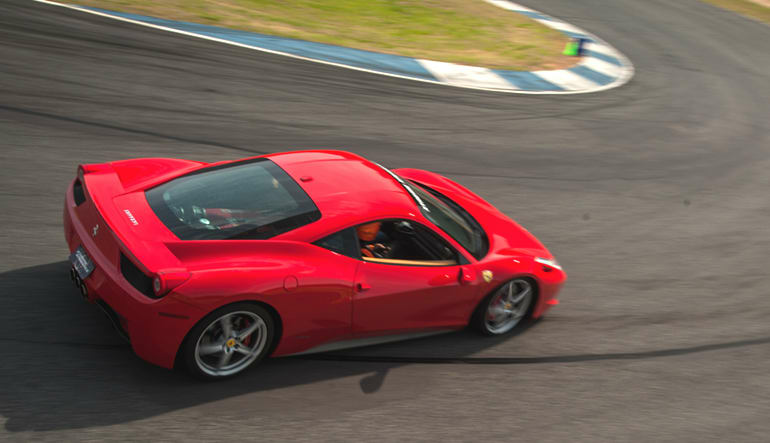 It's time to take your driving to the next level, hop in a Ferrari F458 Italia and find out for yourself why this supercar lives up to the hype. 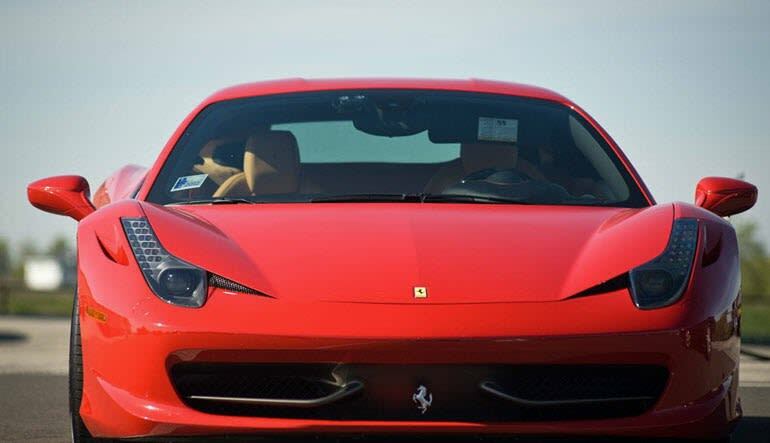 It's time to take your driving to the next level, hop in a Ferrari F458 Italia and find out for yourself why this supercar lives up to the hype. 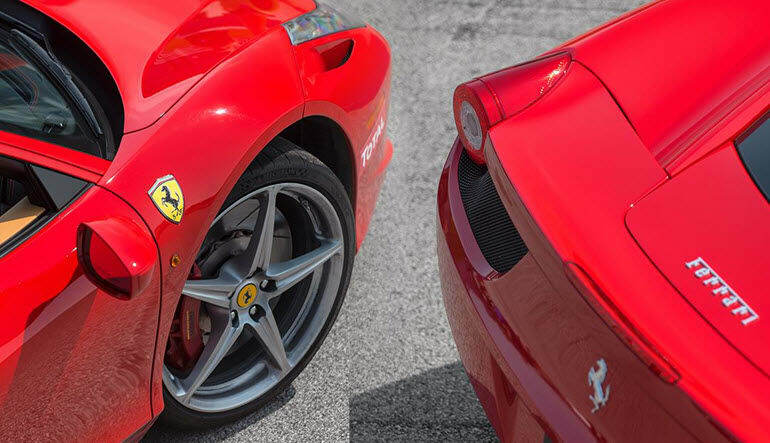 After a classroom session where you will be schooled on the vehicle and the layout of the track, you will get to meet your Ferrari for the first time; love at first sight is popular emotion participants experience. You will be familiarized with all the components and gears so that when the keys are tossed your way you are completely confident handling this beast of a machine. All you need to do now is press start, listen to her prrrrr, take a deep breath and see if you have what it takes to take a race ready supercar to its limits. Maximum weight of 350 lbs and maximum height of 6'3"
We drive rain or shine, if track conditions are unsafe you will be allowed to reschedule at your earliest convenience.